A perspective of an apartment in Willis Bonds 132 Halsey development in Aucklands Wynyard Quarter is an example of a shift to quality required by owner-occupiers moving into the area. In terms of liveability, Auckland ranks among the biggest and most well known cities in the world behind only Vienna and Zurich in the Mercer Quality of Living Survey. Yet in response to rapid population growth and increased demand for the convenience of inner-city living, development is still catching up. That's both a challenge and an exciting proposition for Auckland. If new inner-city development is executed well, it could boost Auckland's prospect of becoming the most liveable city in the world. In Auckland's CBD, the number of apartments is expected to grow by more than 20% over the next three years. This not only reflects growth pressures, but also changes in lifestyles, priorities and attitudes towards housing. Many more Aucklanders are embracing inner-city apartment living. These people don't want to spend their weekends mowing lawns or their days on long commutes to work. They are celebrating downtown's great new precincts, restaurants and entertainment, and are demanding high quality and sustainable homes that will stand the test of time. There's growing demand for apartments with the level of quality and amenity usually found in traditional, suburban homes. These apartments are spacious and light with well-designed indoor and outdoor living areas and high quality fittings and finishes. 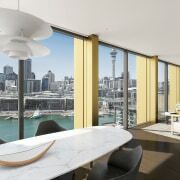 Whereas previously in New Zealand, most apartments were assumed to be small and of average quality, many are now known to be generous and luxurious. The average annual supply of prime apartments (premium and A-grade) over the next three years is expected to increase by 76% compared with the last 10 years. By comparison, the average annual supply of secondary apartments (B-grade and C-grade) is only expected to increase by 44%. Also revealing is that the average annual supply of C-grade apartments, which currently make up 60% of all Auckland apartments, is expected to decrease by 37%. 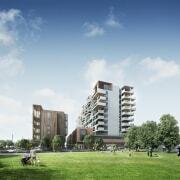 The growth of high quality apartments is being driven by owner-occupiers rather than investors. These apartments are particularly attractive to baby boomers, whose priorities change as they get older and their children leave the family home. 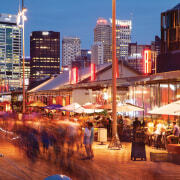 Residents at Wynyard Quarter have access to a range of activities and a diverse selection of restaurants on their doorstep. The option to downsize to a low-maintenance apartment that is easy to lock-up and leave is perfect for those wanting to spend more time travelling and at holiday homes. However, the real difference between these apartments and small, lower quality ones, is that they are designed to be permanent residences. As in many major cities around the world, one of the first areas for development of apartments like this has been Auckland City's waterfront. Residents here are able to save time commuting, walk or cycle to the inner city and work, and embrace the city's best restaurants, culture and entertainment. 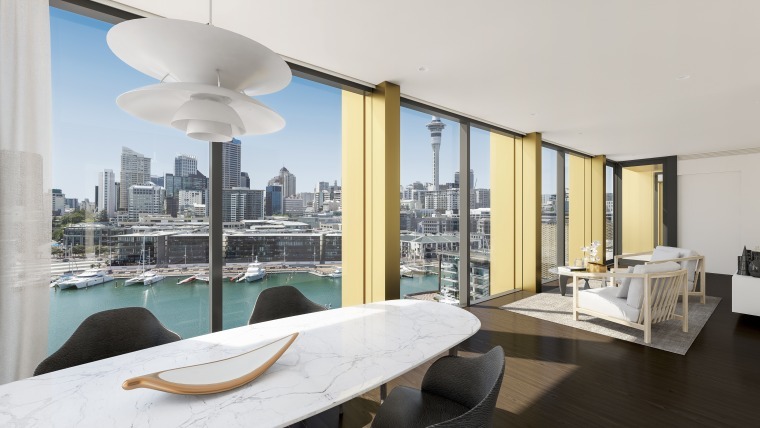 Shifting New Zealanders from the quarter-acre dream towards denser, inner-city living requires exceptional, nearby amenity. Auckland City Council has focused on creating high quality public spaces that make it possible to imagine living in a smaller home or in a previously undesirable location. 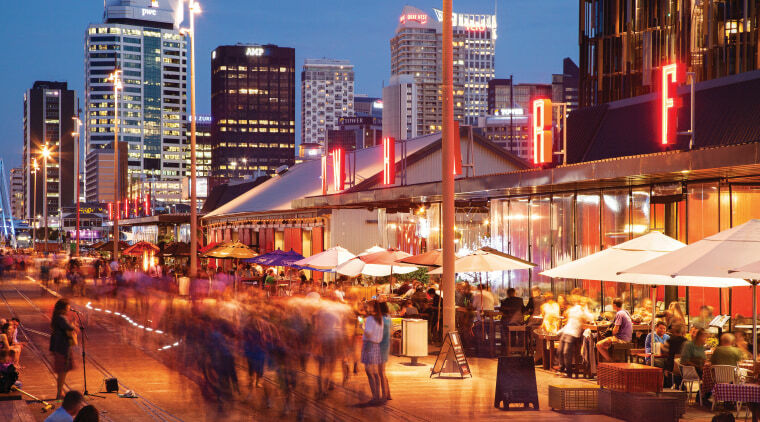 In Wynyard Quarter, council-controlled organisation Panuku Development Auckland has invested in new parks, playgrounds, public transport and entertainment programmes, such as Silo Cinema and Silo Markets. This has turned the former industrial area into a vibrant and diverse waterfront precinct where people now want to live. The public spaces along with new cafes and restaurants, make smaller homes viable by creating a home away from home where residents to relax and unwind. Shared amenities don't just allow us to live more compactly. Charles Montgomery, author of Happy Cities, says it's these places that allow for the social connections that make people happy. 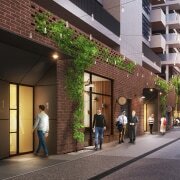 By activating the street edges of apartment developments with small shops and services, we create opportunities for chance interactions with neighbours and a greater sense of belonging to a community. This perspective of Wynyard Central illustrates the variety of high quality apartments and townhouses now being created. 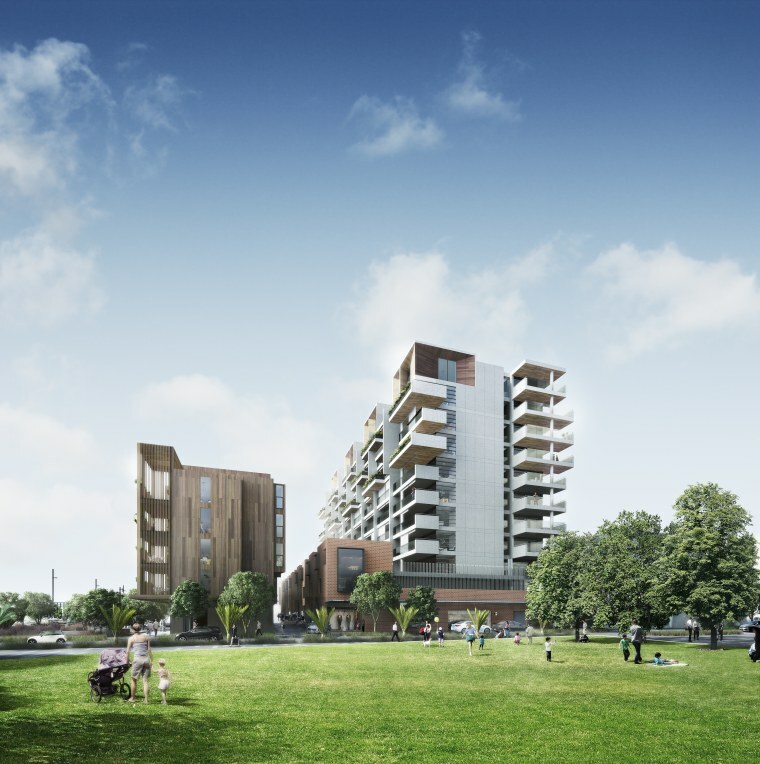 There is a growing expectation from purchasers that apartments will incorporate the latest sustainable design thinking to ensure longevity and efficient running costs. The need for high quality, sustainable and energy efficient homes has never been so important. There is a growing expectation from purchasers that apartments will incorporate the latest sustainable design thinking to ensure longevity and efficient running costs. For those reasons, sustainability is now a key measure of quality. Willis Bond partnered with the New Zealand Green Building Council last year as the principal sponsor of a new Homestar design rating tool for apartment developments. The tool provides a way for home buyers to rate the sustainability and quality of different homes. A typical new home built to minimum Building Code requirements would rate around 3 or 4 Homestar. Yet high quality apartment developments are achieving at least 6 or 7 Homestar design ratings. A key focus for achieving this is good passive design, which results in apartments that require no artificial heating and cooling for 80% of the year and no artificial lighting in living spaces for 80% of annual daylight hours. I believe many Aucklanders are wary of greater density in the inner city because of poorly executed past projects. The challenge for the development community is to take this on board and deliver high quality density that all Aucklanders can be proud of.